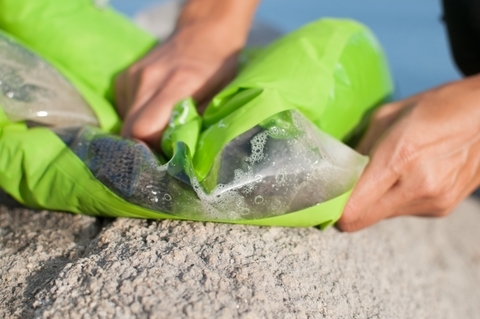 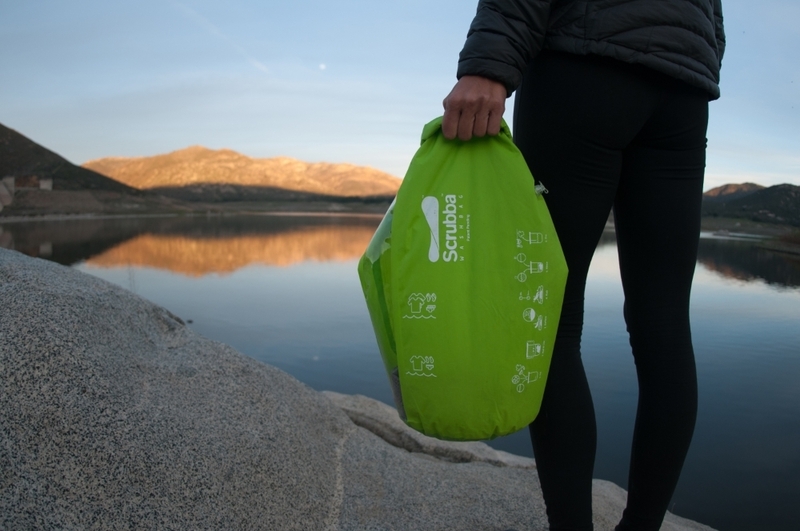 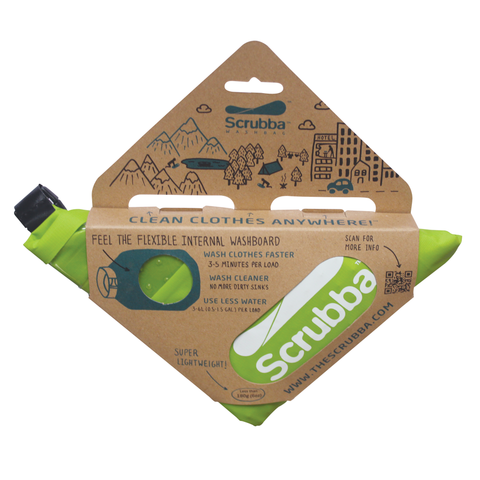 Scrubba® wash bag, dubbed “the world’s smallest washing machine” by international press, the Scrubba wash bag is a lightweight, pocket-sized device that allows you to wash clothes anywhere. 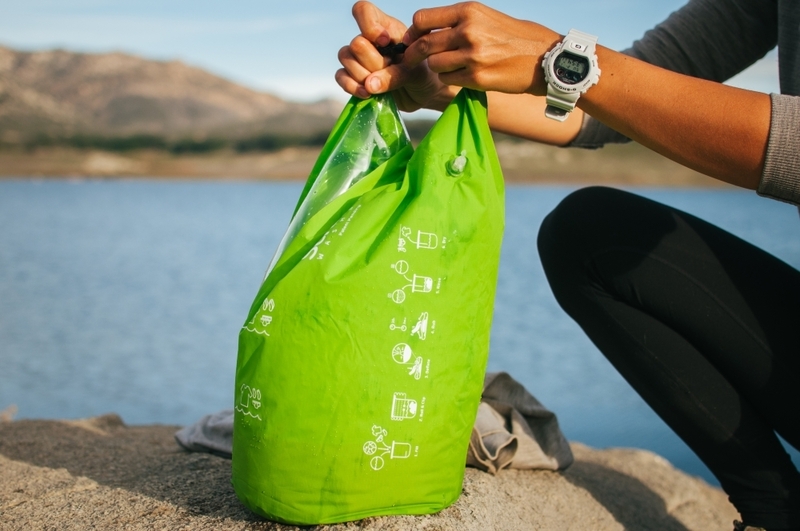 This convenient, pocket-sized travel companion allows you to travel lighter and helps you save money, time and water. Weighing less than 142g the Scrubba Wash Bag is a modern take on the old fashioned washboard. 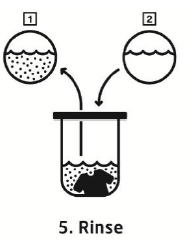 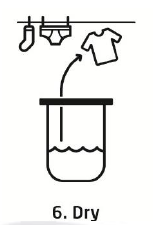 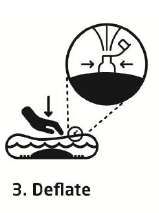 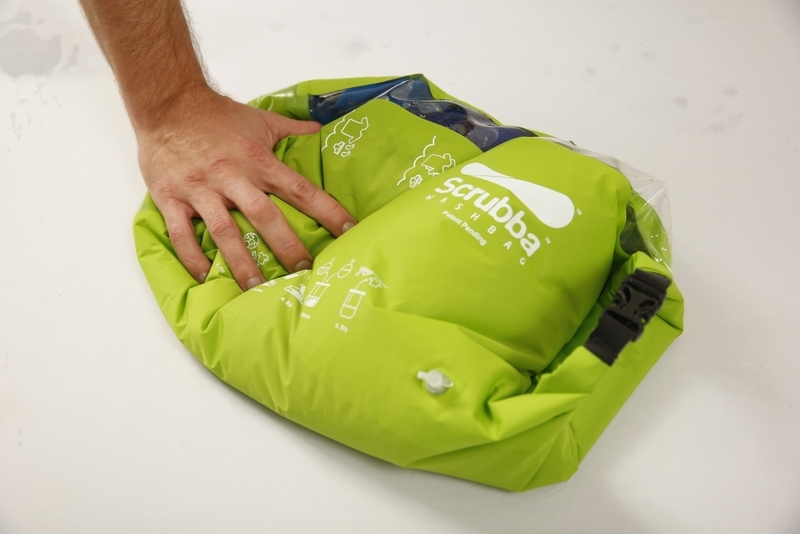 It is twice as effective as hand washing and a lot more hygienic than a dirty hotel sink. 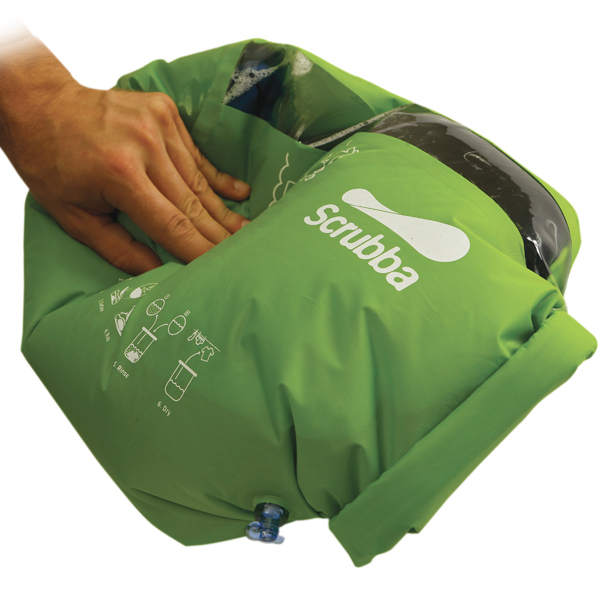 This ultra-portable washing machine makes your journey easier and now features a new easy to use twist valve for deflation. 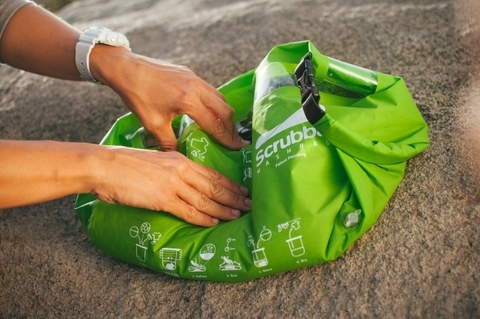 100,000 travelers and campers have enjoyed easier journeys with less luggage and more convenience. 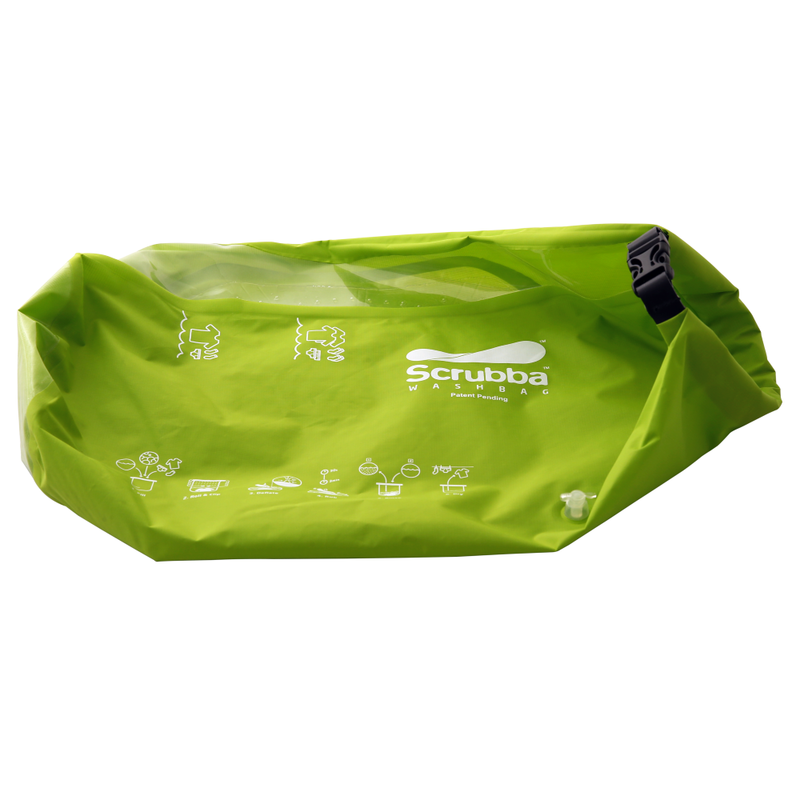 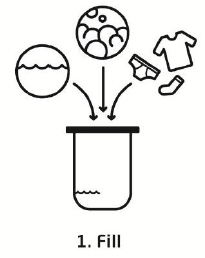 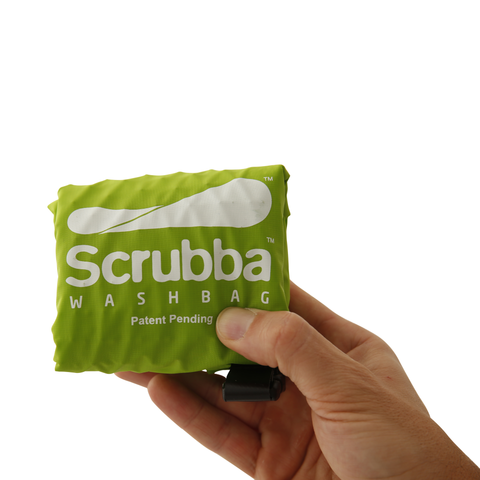 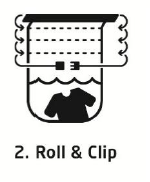 Not just an outdoor product, half of the customers use the Scrubba wash bag in hotel rooms to avoid laundry charges. 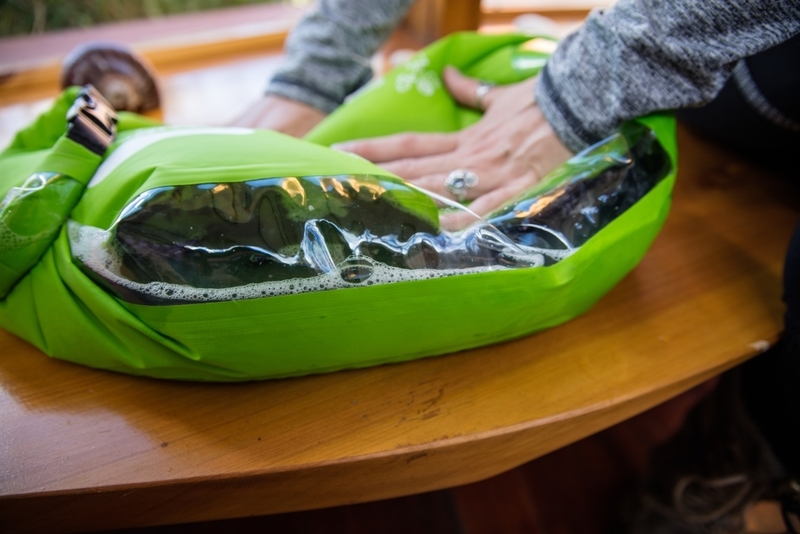 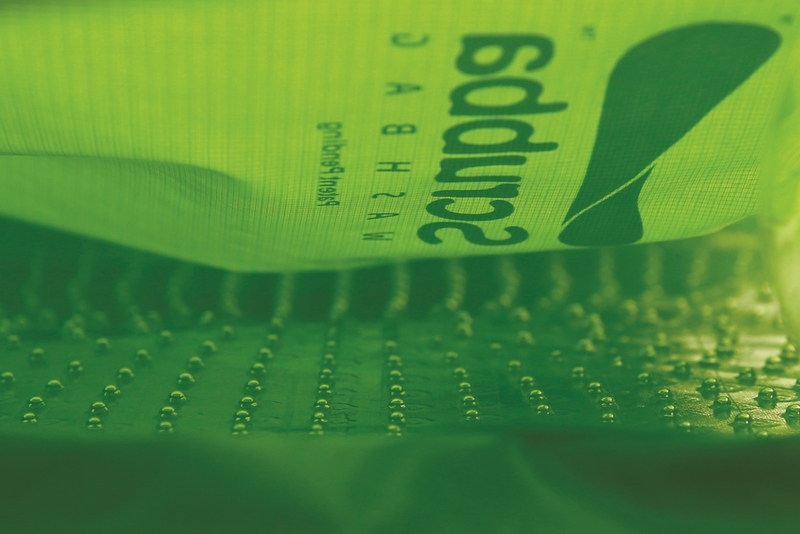 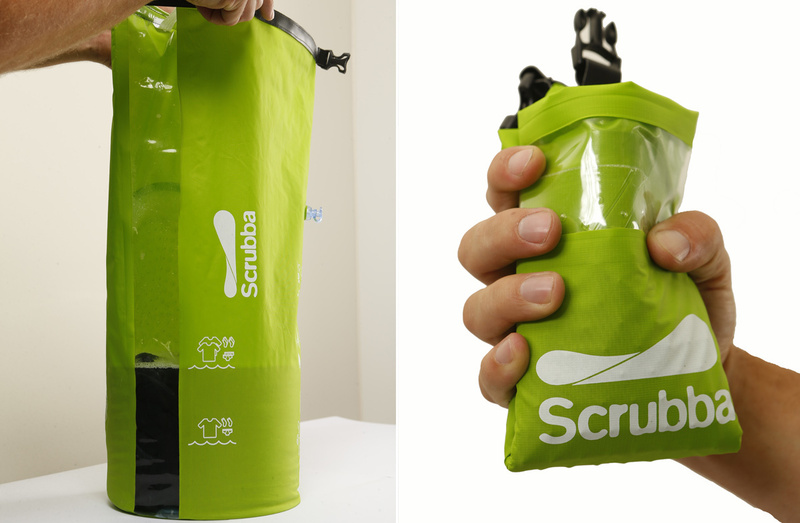 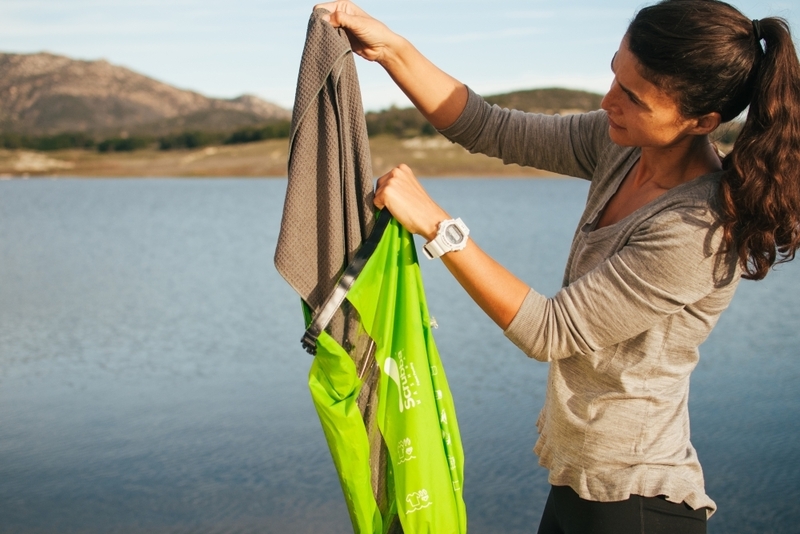 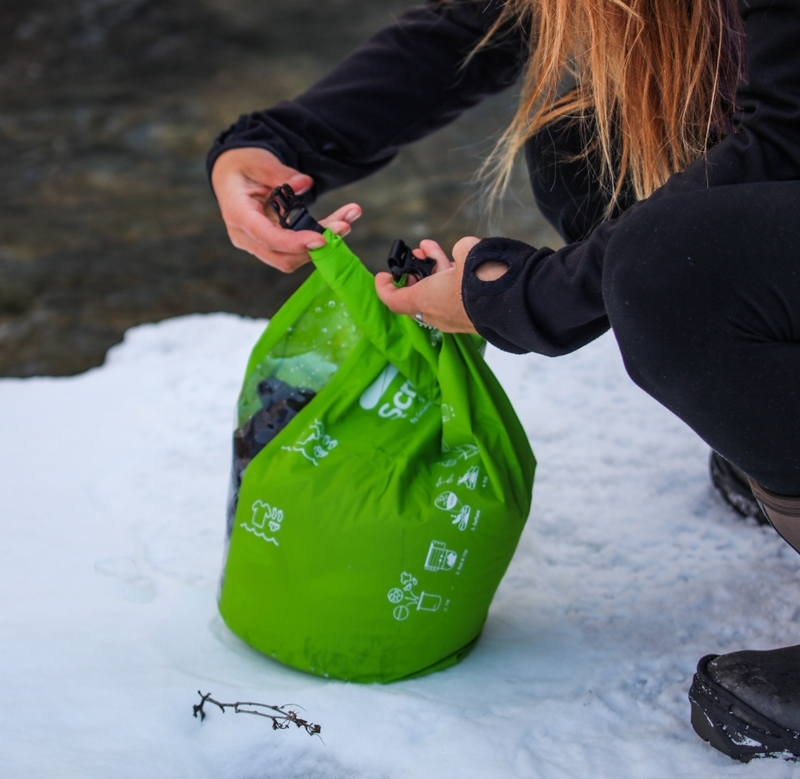 The secret to the Scrubbawash bag is the flexible internal washboard that allows a machine quality wash in just minutes.